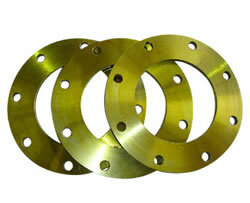 Our plate weld flanges are made of carbon steel, alloy steel, stainless steel, and high performance steel. 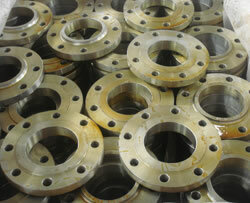 They are manufactured strictly according to ISO9001 quality management system, and in accordance with standards like ASME B16.5, ASME B16.47, DIN 2634, DIN 2630, and DIN2635, and so on. Thus, you can feel free to choose them. 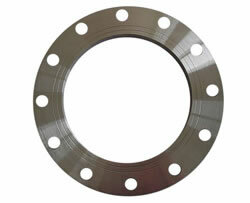 Our plate weld flanges are made of carbon steel, alloy steel, stainless steel, and high performance steel. 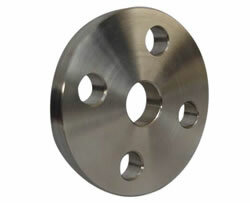 They are manufactured strictly according to ISO9001 quality management system, and in accordance with standards like ASME B16.5, ASME B16.47, DIN 2634, DIN 2630, and DIN2635, and so on. Thus, you can feel free to choose them. ..